Lovely, light filled sanctuary. 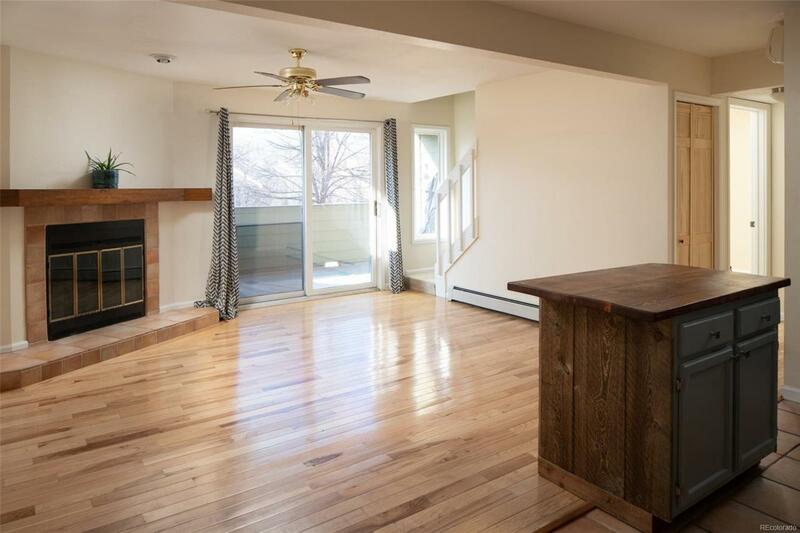 This 2 bed (plus studio/small bedroom) 2 full bath, 2 story townhouse boasts open living spaces w/ 2 South West facing balconies, stunning views of open space & Mtns, Remodeled kitchen and baths, skylights, stainless appliances, lovely fireplace, walkin closets. Nestled in Winding Trail Village on bike paths, complete w/ tennis courts, swimming pool, volleyball court, walking trails, & play area. Unit includes a 1-car detached garage & 1 reserved space.